Due to lack of offense and a couple of defensive errors, Gators softball lost two games to the Dixie State Red Storms in a doubleheader on Tuesday afternoon. The Red Storm, ranked No. 22 in NCAA Division II, was the second ranked team in a row that the Gators have faced. 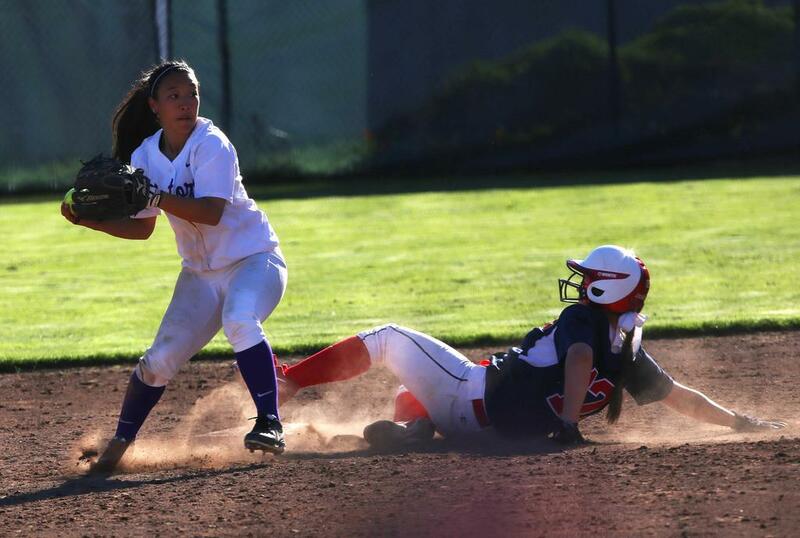 In game one, shortstop Courtney Gravel, led the team offensively with two hits and scoring a run. The Gators were ahead for most of the game, until the Red Storm’s offense came alive in the top of the sixth, scoring three runs, giving them the win 4-2. Gators starting pitcher, Emily Gibson, threw a complete game in game one. Gibson allowed four runs on 10 hits, giving her the loss and now is 4-7 for the season. After losing game one, the Gator defense began to unravel, especially in the top of the third, where a bunt by Dixie State split the pitcher Jenny Obbema and first baseman Selina Rodriguez, allowing all runners to reach base safely. The Gator offensive could not answer, as they went scoreless through the first four innings with only one run in the entire game, losing 4-1. The Gators are now 7-16 for the season and have a 3-11 record in the CCAA. The Gators are now in last place in conference, two games behind Cal State East Bay. Although they have struggled early on, head coach Cristina Byrne is optimistic for the rest of the season and what she believes her team can accomplish. “I always tell my girls, its not how you start but its how you finish,” said Byrne.